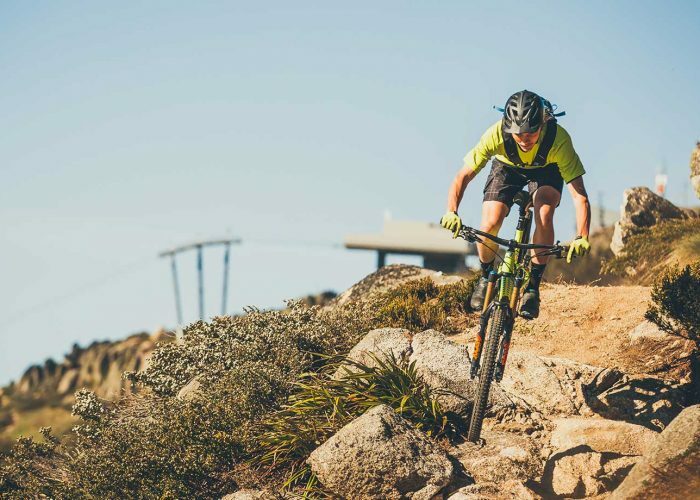 Thredbo Mountain Bike Park is one of Australia’s premier mountain biking destinations and this summer it takes gravity riding, cross country exploring and MTB action to a whole new level and elevation. With new trails opening and revamped existing tracks, there is over 50 kilometres of awesome riding to enjoy. 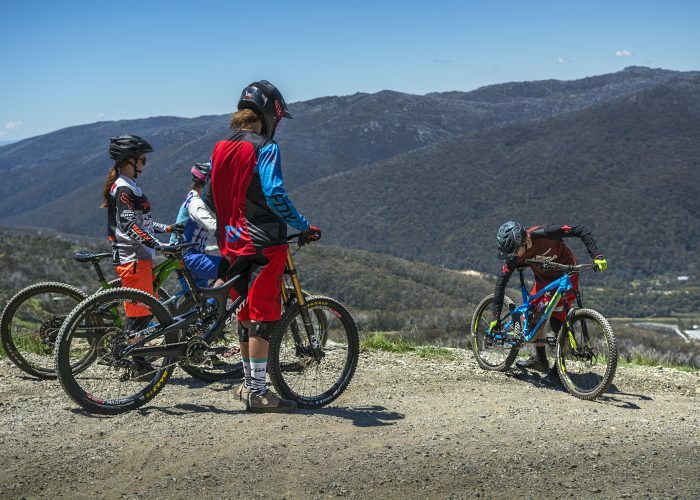 From downhill, flow, all-mountain, cross-country & a number of skills parks for all ages, there is lots to love about riding in the Thredbo Mountain Bike Park this summer from 17th Nov 2018 – 28 April 2019. 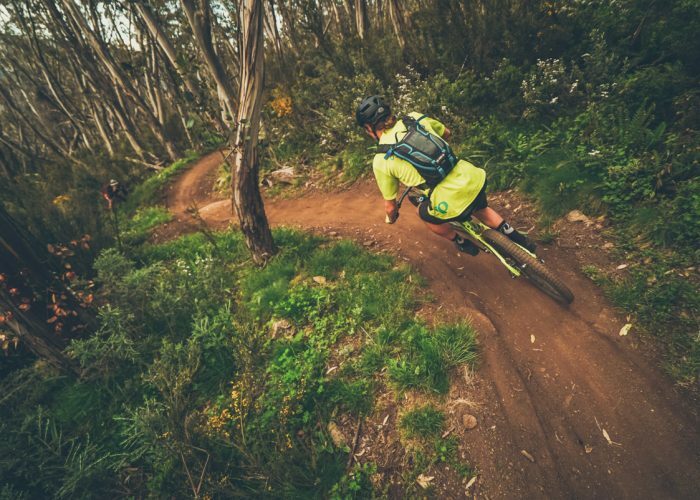 Thredbo Mountain Bike Park is home to some of the best alpine riding in the country. There’s chairlift accessed gravity trails, skills parks for all ages, a linked network of cross country trails, a fast flowing pump track and a team of qualified guides to take your riding to the next level. If you are looking to tweak your mountain bike skills, gain confidence riding the mountain or after tips on trying something new there is a group clinic or lesson for you. 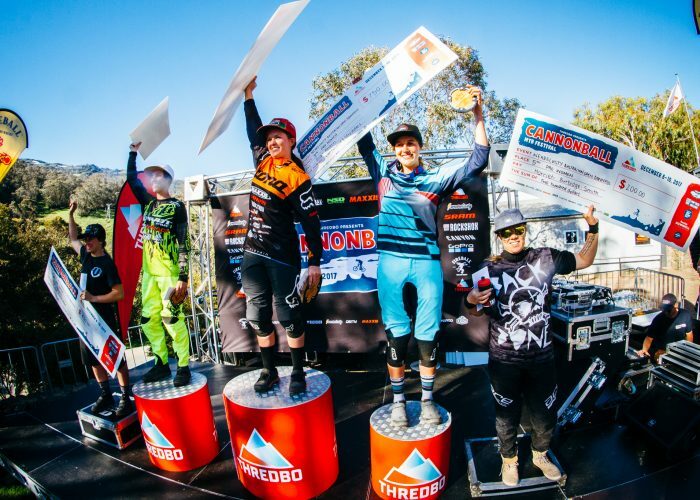 Check out the huge lineup of this summer’s MTB events including the famous Cannonball MTB Festival, the exciting Super Enduro & the massive Australian Mountain Bike Interschools.